Police have launched a criminal investigation into a former Conservative council leader’s wrongful claim for thousands of pounds for days he did virtually no parliamentary work. The Tory peer was jailed for parliamentary expenses fraud in 2011. This time, Conservative peer, Lord Hanningfield, was suspended from his role as a Tory councilor in May by the House of Lords’ Privileges and Conduct Committee, and ordered to pay back £3,300 he had wrongfully claimed. The misconduct first came to light earlier this year. Following a formal complaint, House of Lords commissioner for standards, Paul Kernaghan, conducted an inquiry into Hanningfield’s expense claims over an 11 day period in July 2013. Although the former council leader filed thousands of pounds worth of expenses over this period, the probe revealed he had barely spent 40 minutes in parliament buildings on each of these days. Following the release of Kernaghan's report, the Metropolitan Police said a criminal probe into “allegations of unlawful claiming of allowances at the House of Lords,” had begun. “We can confirm a 73-year-old man attended by appointment an east London police station and was interviewed under caution in relation to an allegation of fraud,” a Met spokesman told the Guardian. In 2013, the Daily Mirror conducted an investigation that suggested Hannington was claiming a parliamentary allowance, while actually only spending short intervals in parliament. In its report, the paper claimed it had monitored his movements for 19 days in July 2013. 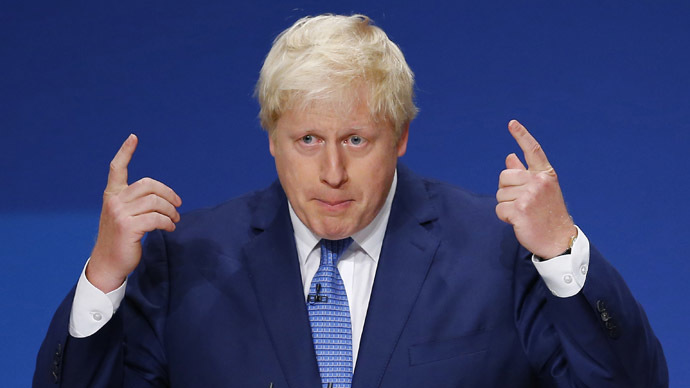 For 11 of those days, he had reportedly made his way to Westminster from his house in Essex, but spent less than 40 minutes there before going back home. On one particular day, the paper says he spent a mere 21 minutes in parliament buildings. 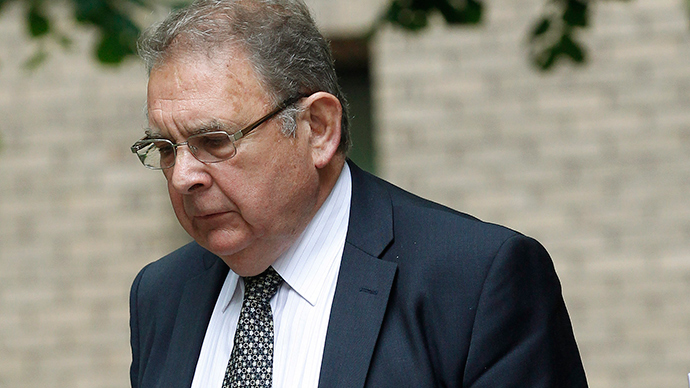 In response to recent allegations leveled against him, Hanningfield said he viewed the allowance as his “de facto salary,” which amounted to approximately £30,000 per annum. The Tory peer added he was not aware that his actions were in any way wrong. Following his suspension, Hanningfield insisted he intends to return to the House of Lords. 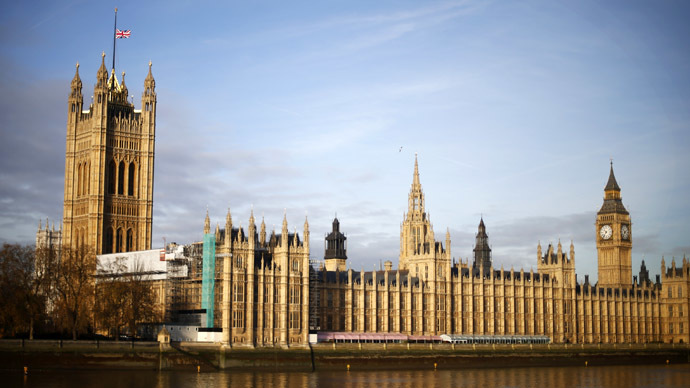 Earlier this month, it emerged MPs who abused Britain’s unreformed expenses system have evaded further investigation due to the disposal of official records by the House of Commons. 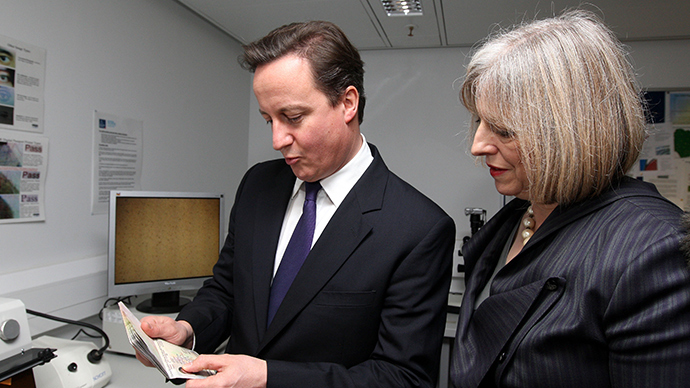 The destruction of the documents was revealed in a letter to Tory activists, following complaints about their local MPs’ expenses claims between 2004 and 2010. Because the records have been destroyed, the possibility of continuing investigations into MPs implicated in the expenses debacle, which has eroded public trust in British politics, has been severely impeded. Cases central to the scandal, such as Conservative MP Maria Miller’s mortgage claims, are now beyond the investigative scope of press and police. 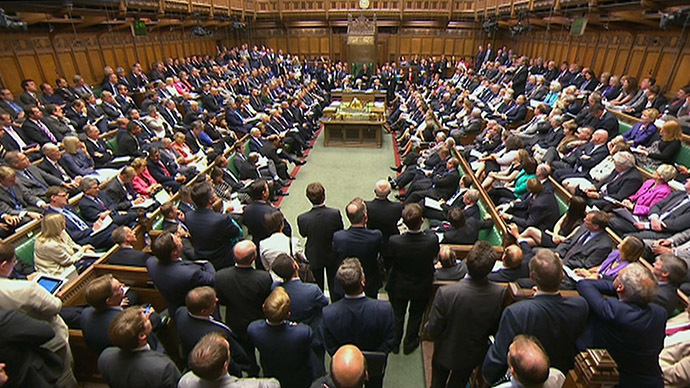 MPs’ staff, travel and accommodation costs reached £103 million in 2013, up from £95 million in 2009 – the peak of the parliamentary expenses scandal.